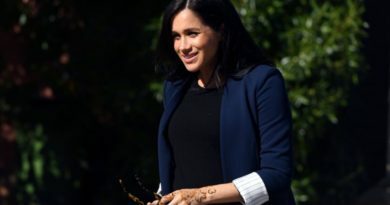 With closets full of designer clothes and expensive accessories, Meghan’s maternity wardrobe isn’t exactly a“normal” one. In fact, the Duchess has shied away from maternity gear in general, instead choosing loose-fitting dresses from brands like Givenchy and Dior. 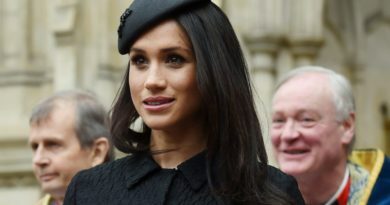 The Royal fashion expert Elizabeth Holmes thinks that the Duchess of Sussex seems high street maternity clothes are too “frumpy” for her. “I think what it comes down to is there is a mindset, especially among some in the fashion community, that maternity clothes can be frumpy or dowdy. And I do think that there is a certain kind of pride that some fashion people take in being able to just avoid maternity clothes altogether, “Elizabeth Holmes told Town & Country. 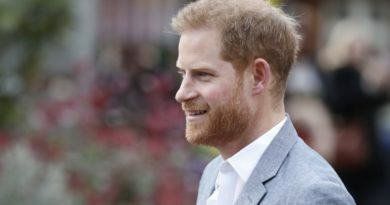 She added that Meghan’s unwillingness to dress in traditional maternity clothes has become “more evident” as her royal baby bump grows. Meghan’s maternity wardrobe is thought to have cost around £380k, a figure seven times greater than what the Duchess of Cambridge spent. “Meghan has a well-established background before Harry as a woman who enjoyed designer clothing,” fashion editor Liam Solomon told Marie Claire. 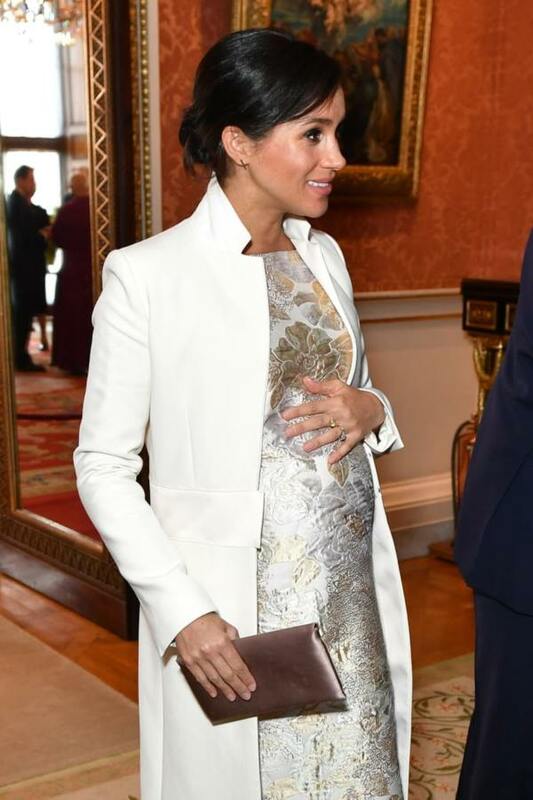 Meghan spent around £380k dressing her baby bump, and experts think it is because she already loved designer labels in her acting career.